Did you now that during stress your body is damaged down to your very cells which contributes to the leading causes of death in the U.S. ? YIKES! 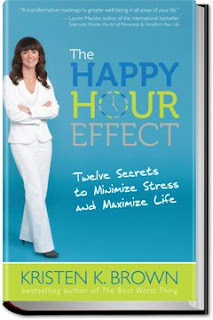 Luckily, my friend, Kristen’s, new stress management book came out this week and she can help you deal with that stress.